On Track has partnered with companies that share our commitment of providing the best of service. Collaborating to deliver a comprehensive approach to offer our clients a source of additional knowledge and resources. Enhancing their ability address core concerns and the tools to help impact their company. 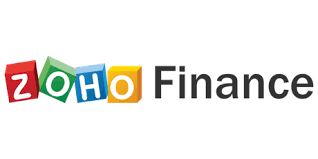 Zoho Finance Plus is an integrated suite of financial applications for your business. This suite helps you manage vital components of your business such as accounting, invoicing, subscription management, expense reporting, order and warehouse management. ADP is one of the biggest providers of web-based payroll, human resources and benefits technology. The Payroll services include processing payroll, filing taxes and maintaining compliance. 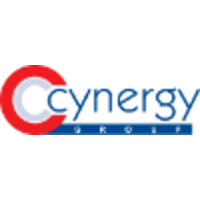 Their HR solutions include recruitment, hiring, employee and retirement management. Concur’s travel software helps you manage the corporate travel booking process from beginning to end. It can be used by itself or integrated with expense tracking. Together they make up a single service that helps you save time and improve control. Concur integrates corporate travel booking with expense tracking, giving you a better user experience, more accurate data and richer reporting. Intuitive, web-based, and mobile tools help you complete your expense reports quickly and accurately. 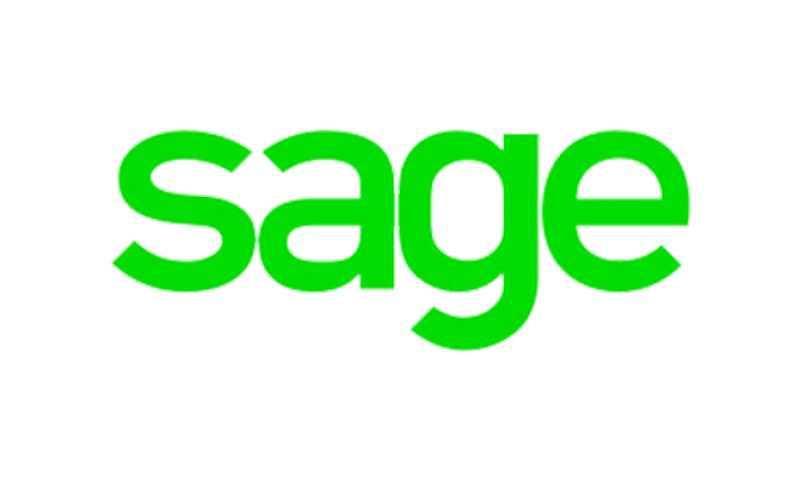 Sage solutions manage accounting, HR, payroll, payments, assets, construction, real estate, and enterprise systems. They travel with business builders wherever they’re needed—in the cloud, on-premise, or both—offering the freedom to work with mobility. Xero is cloud-based accounting software platform for small and medium-sized businesses. 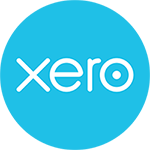 The key features of Xero include automatic bank and credit card account feeds, invoicing, accounts payable, expense claims, fixed asset depreciation, purchase orders, and standard business and management reporting. Xero can automatically import bank and credit card statements. It offers a free API that enables customers and 3rd-party software vendors to integrate external applications with Xero. Haefele Flanagan is a full service consulting, accounting, auditing, and tax service firm. Weʼll help your company thrive through the financial acumen gained from 50 years of experience.